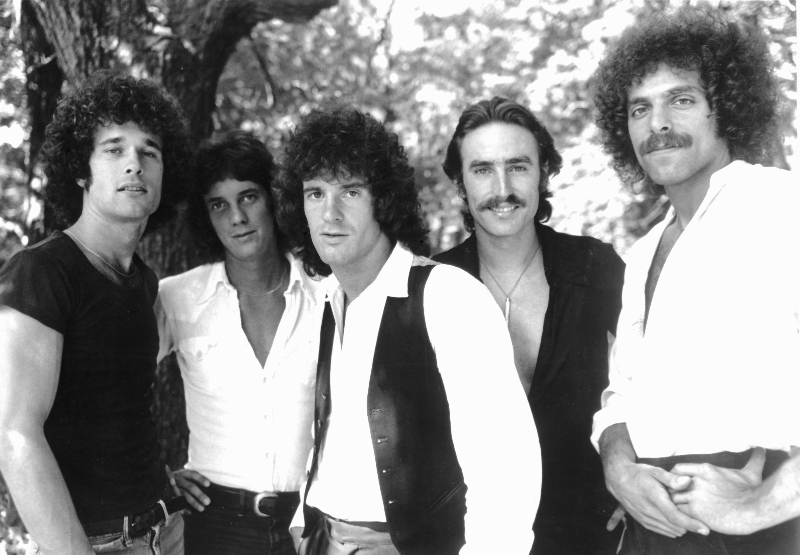 As a solo artist and then leader of an R&B/ jazz/rock band from 1969 to 1979, I played a lot of the clubs around the Boston area: the Oxford Ale House, Brandy’s, Bunratty’s, Jonathan Swift’s, Club Zircon, Jack’s Bar, Passim, and Inn Square Men’s Bar (Ladies Invited). Those “street level” rooms had a modest weekend cover charge offering a chance to hear local acts for cheap. With growing popularity, we got to open for headliners in bigger “showcase” rooms with a steeper cover, like The Performance Center and The Paradise. 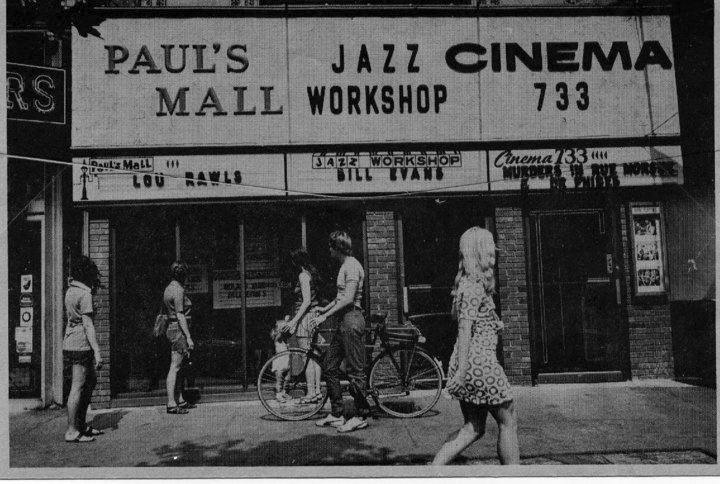 By far my favorite was The Jazz Workshop/Paul’s Mall in Copley Square, run by jazz impresario Fred Taylor. Both were “listening” rooms — no dancing — but audiences grooved to the music and applauded solos. A place for hipsters…not lightweights. Freddie had loyalty and respect for his artists, and the quality and consistency of the shows he presented helped keep his clubs going through good times and bad. He became a friend, supportive ear and mentor to me, and was kind enough to occasionally book me as an opening act. Although playing the room was fabulous, the coolest thing he did was to let me sneak in, sit on a bar stool and hear stellar artists like Art Blakey, Betty Carter, Chi-Lites, Little Feat, Kool & the Gang, George Benson, Earl Klugh, Mose Allison, Aaron Neville, Freddie Hubbard and The Meters. So there I was, a 20-something college drop-out aspiring musician soaking up some of the best music on the planet. It was an education and total immersion into the music that influences me to this day. One night I opened solo to Barry Manilow and we shared a dressing room. He had just released “Mandy” and was on the road with a rhythm section and Bette Midler’s backup singers. At the end of a rather ho-hum set of tepid ballads he closed the show with a high-energy medley of all the famous ad jingles he had written, with synchronized twinkling Xmas lights on his grand piano. It totally brought down the house…very effective schtick!